Microsoft launches Skype Meetings, a free group video chat tool for small businesses. 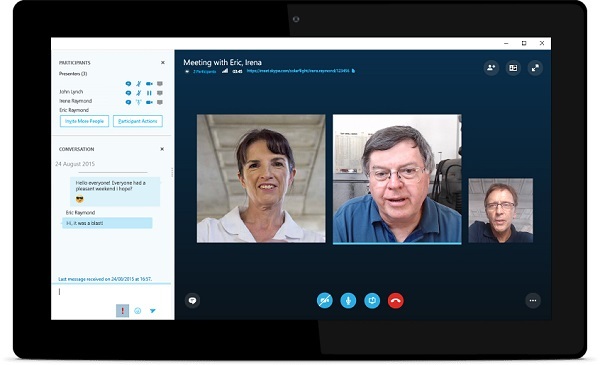 Microsoft today introduce free Skype Meetings-a new online meetings tool that provides small businesses with real-time audio and HD video conferencing. Skype Meetings includes collaboration features like the ability to share screens and content during meetings.